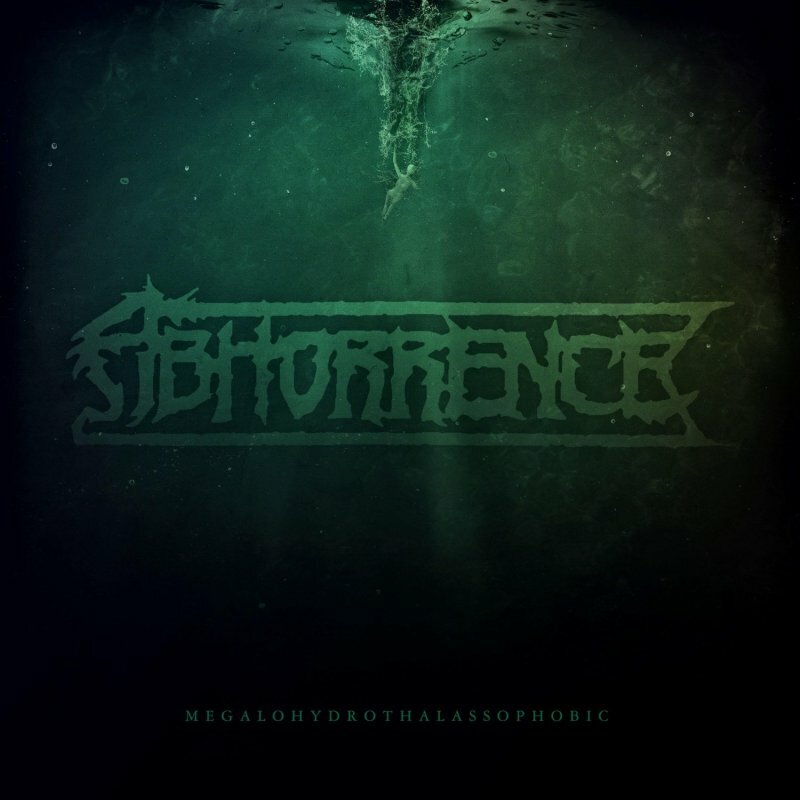 Svart Records, swamp green vinyl, ltd 500, The rumours are true: underground death metal legends Abhorrence are back. They promised you they were still vulgar and still brutal. And 28 years later, they are. The lineup is the same as back in 1990, with the addition of drummer Waltteri Väyrynen, of Paradise Lost and Vallenfyre fame. 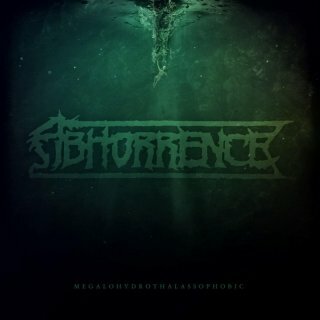 The old Abhorrence sound, reaching from death to doom to black and psychedelia, is all there on the EP. This time, the pioneers of death metal horror have dug their claws into the deep abyss of the ocean. True to their roots of nightmare and terror, Abhorrence brings you a vision of Lovecraftian horror in the age of the ecological catastrophe. The lyrics fuse together the deeply unsettling tales of H.P. Lovecraft with the thought-provoking philosophy of Timothy Morton, arguably the most important thinker of the anthropoce, the current catastrophical age of human existence.